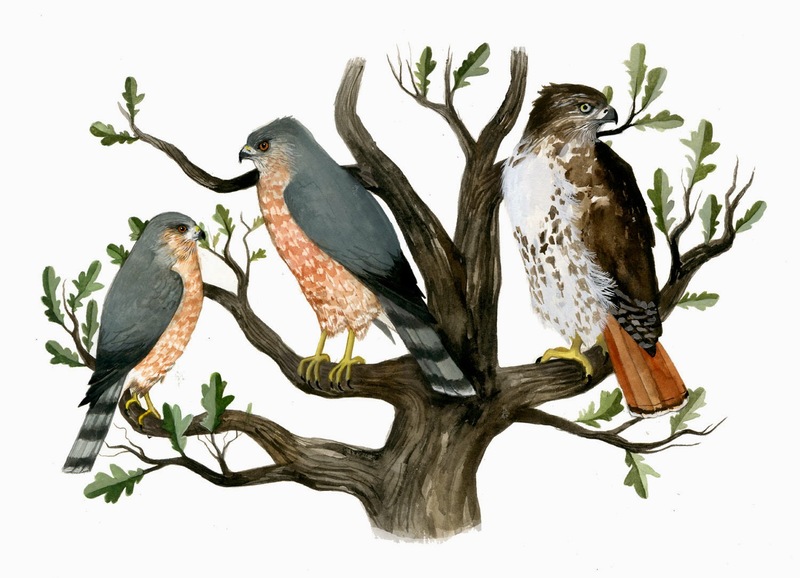 Hello - Good Monday to you. 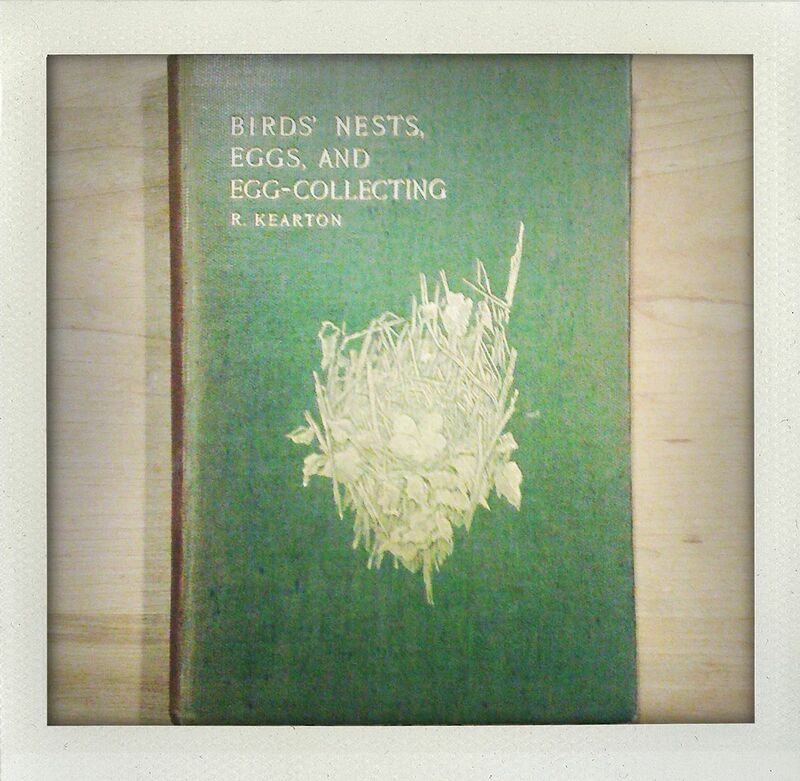 I love natural history books (duh), and have a very modest collection. 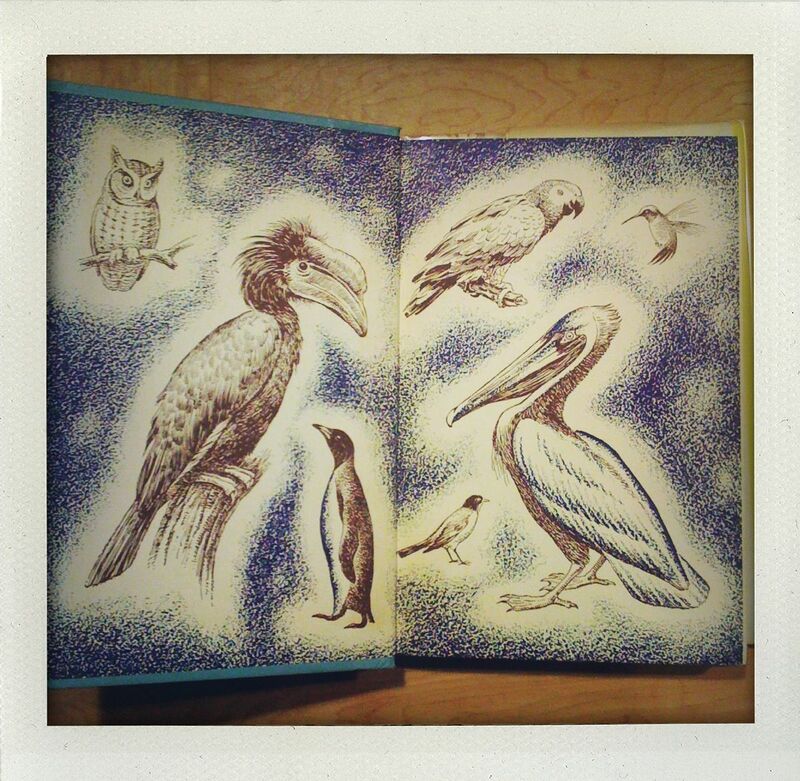 In these cases I do judge a book by its cover. 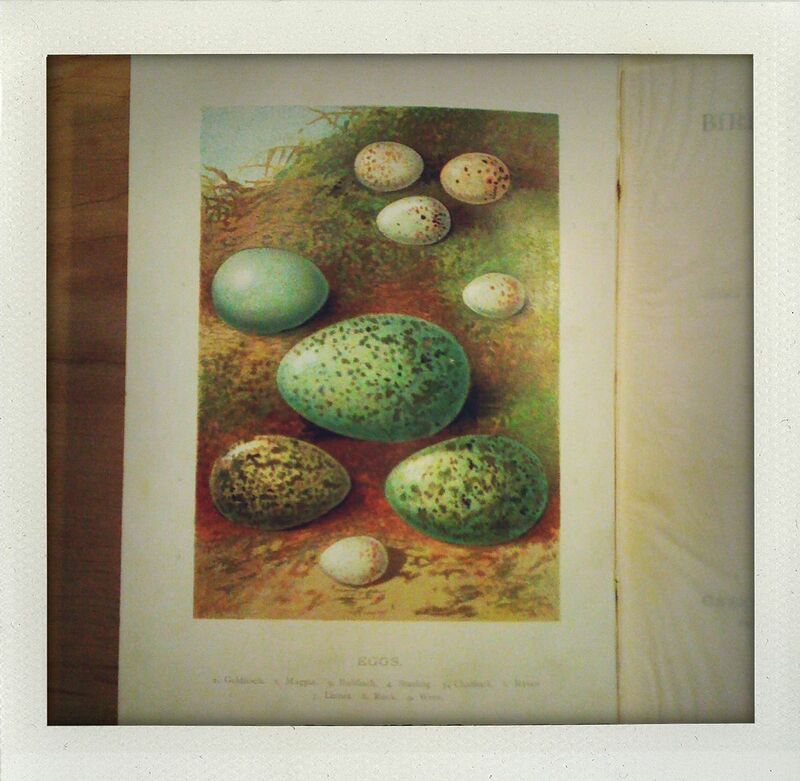 I bought the egg collecting book on Ebay for its gorgeous chromolithograph plates, and got The Real Book about Amazing Birds in trade for some books I was selling to a local used bookstore. 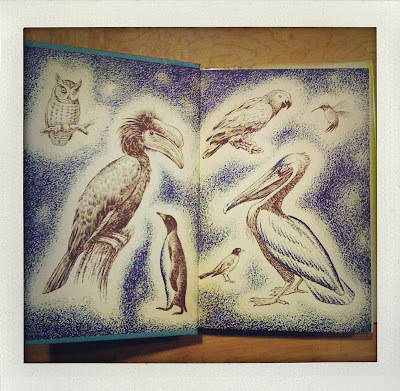 I love the cover and the endpapers. It was published in 1955. What sensationally brilliant finds!! 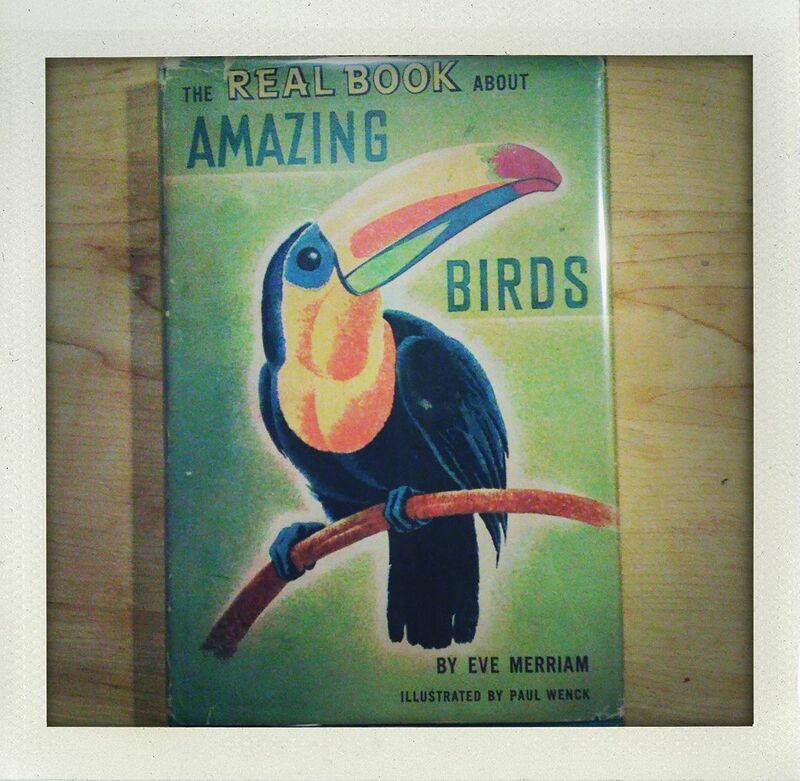 Vintage bird books are well worth an obsession.